Frozen seafood is cleaning-friendly. It comes in an impressive variety of species and presentations, all of them already clean and gutted, so you will have less waste in your kitchen and it will take less time to prepare. You will only have to worry about what recipe try this time. You probably wonder: how is possible that a food that has been frozen for a long time still be fresh? The entire process of transporting the food, the change in temperature to which it is exposed, and the time it takes at the counter before being purchased, can cause food, and especially seafood, to lose freshness, even if it was caught just a few hours before. On the other hand, if Seafood gets frozen when barely caught out of the sea, any possibility of decomposition is suppressed, the bacteria are eliminated and their vitamin properties are conserved, therefore, Frozen Seafood means Fresh can be stored! Today, most families have a hectic pace of life, and there is no time to go to the grocery store every day. The best option when going to the grocery store is choosing a food that can be refrigerated for a long time, that stays fresh, healthy, and that retains its flavor. Frozen Seafood meets all these characteristics. 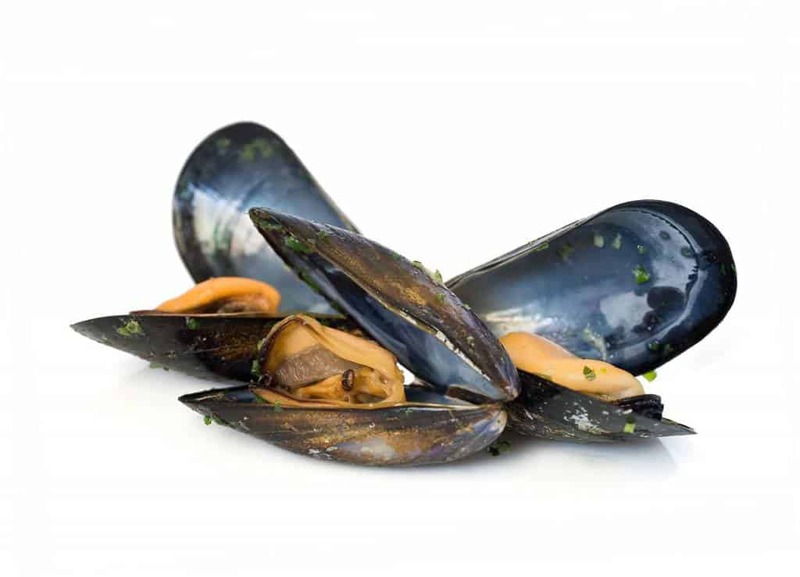 The process of refrigeration makes possible that the Seafood remains as just obtained over long periods of time, that is, it has a Longer Shelf Life than not-frozen Seafood. 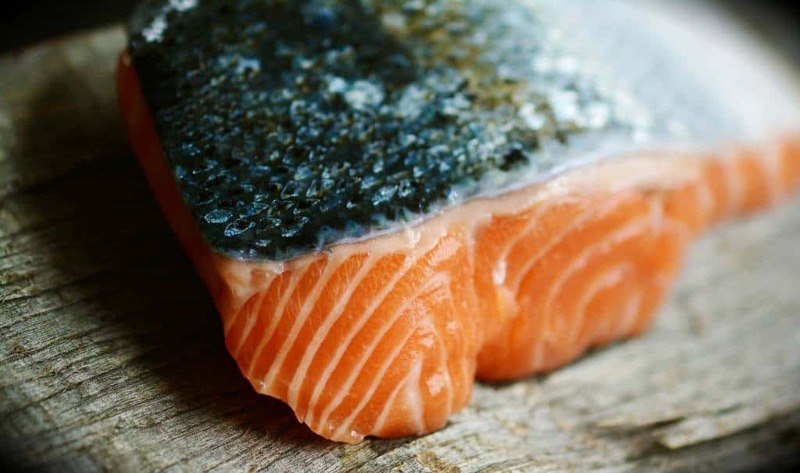 This means you can buy Frozen Seafood and keep it in the refrigerator for several months, without losing the multiple health benefits it brings to the human body: omega-3 nutrients, fatty acids, vitamins, and minerals.